You will find several examples from our members and exhibitors in this category. 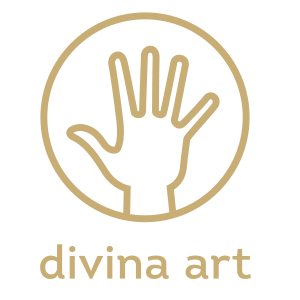 At divina art we demand high standards both from ourselves and from our colleagues. 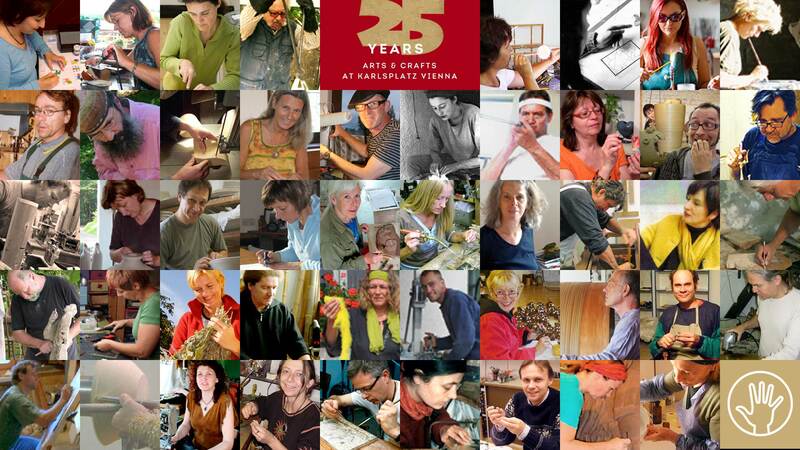 This level of quality differentiates us from other providers in the field of arts and crafts. Our customers expect exciting ideas, unique offers, high quality craftmanship and attractive presentation. ART ADVENT enables us to provide an atmosphere in keeping with these principles: a market that values its protagonists – visitors both young and old, producers, artists, exhibitors and caterers alike – and indulges them with high-end products and services. We are committed to an ecologically sound and sustainable way of life and are constantly striving for improvement.